Unlock Your AT&T Smartphone FAST! 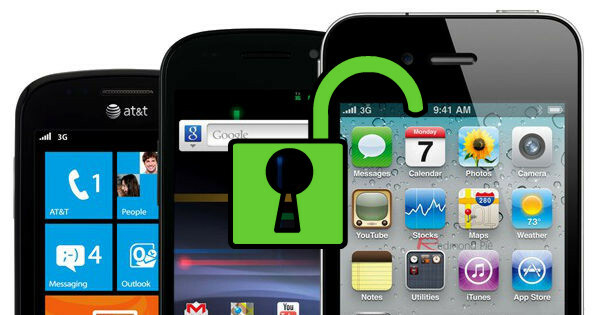 Unlocking your smartphone device will allow you to use it on any GSM carrier as well as increase the resale value of your phone for up to 60%! To begin the unlock process, input your phone IMEI in the field below and click "Unlock." Any questions feel free to leave a comment. You have the IMEI number of the device to be unlocked. Your device is not black listed as stolen. You or the original owner does not have unpaid balances with the AT&T carrier. You or the original owner has fulfilled the service contract with AT&T.